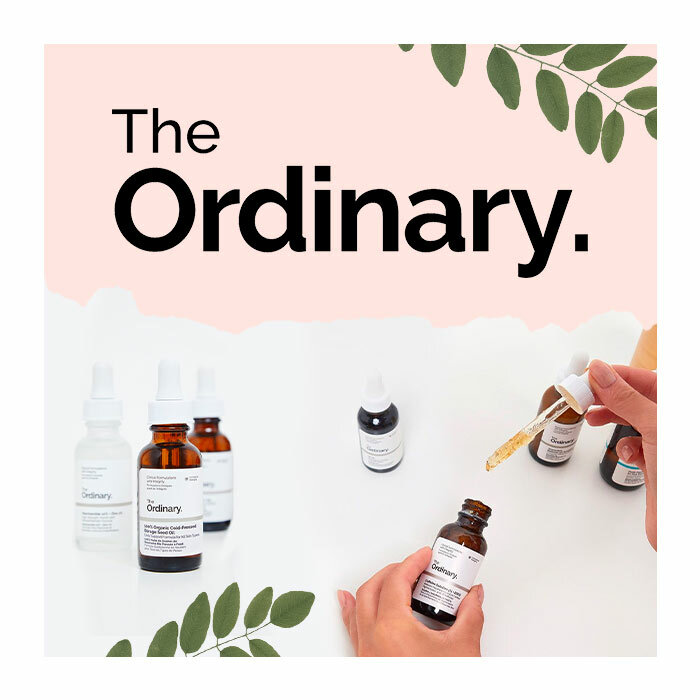 From affordable prices to their hardworking formulas, The Ordinary skincare brand is anything but ordinary. Any self-proclaimed skincare junkie is a firm fan of this must-have skincare line, but with their no-nonsense packaging and scientific names, it can be a bit confusing to anyone without a chemistry degree. If you don’t know your alpha-arbutin from your alpha lipoic acid keep reading, because we’re about to break it down so you can really get the most out of their products. The Ordinary’s Marine Hyaluronics is a hydrating serum that acts as a humectant to attract and hold moisture in the skin. With a host of marine-derived ingredients including Hawaiian red algae this antioxidant rich serum will deeply hydrate while reducing fine lines. Deeply moisturise thirsty skin with the Natural Moisturising Factors + HA. Containing super-hydrating amino acids and fatty acids this is one moisturiser that just won’t quit. Take comfort in immediate hydration and lasting results for a brighter, healthier-looking complexion. A rich oil with a whole host of vitamins and fatty acids to maintain skin health, The Ordinary’s Moroccan Argan Oil is a go-to for dry, flaky skin that needs a little extra loving. Add a couple of drops after serums and moisturiser to lock in hydration all day long. Hyaluronic acid is an insanely hard-working ingredient that attracts up to 1000 times it’s weight in water. This ultra-hydrating serum is super gentle making it ideal for us sensitive skin girls. This moisturiser is exactly what it says on the tin; natural. This product has been developed using compounds that are naturally found in the skin and is everything you need in a moisturiser – fast acting and long lasting. With the addition of hydrating hyaluronic acid your skin will look plump and refreshed in no time. Oils are superstars for skincare and for sensitive types, Marula Oil is our go-to. Non-comodogenic, so it won’t clog pores, this oil also contains anti-microbial properties to help keep your skin fresh and blemish free. Niacinamide (also known as Vitamin B3) is the ideal component for fighting congestion and blemishes. With the addition of zinc this serum will reduce oil production and keep blemishes at bay. Glycolic Acid is an alpha hydroxy acid (AHA) that exfoliates the skin and improves texture without the need for harsh, abrasive scrubs. Another added benefit of using glycolic acid on blemish-prone skin is that it can help reduce the appearance of marks and dark spots left behind by acne. When using active acids such as AHAs make sure to wear sunscreen as they can increase your skin’s sensitivity to the sun. Got a pesky spot that just won’t budge? Say goodbye with this salicylic acid formula, perfect for spot-treatment or as an all-over serum to maintain visible clarity. 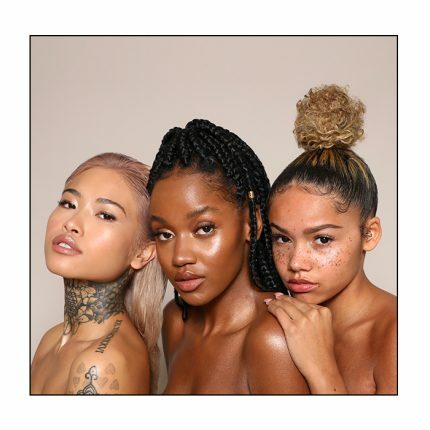 Salicylic acid is a beta hydroxy acid (BHA) that’s great for maintaining clear, spot-free skin but make sure you use a sunscreen while in use as it can increase sun sensitivity. The original Buffet serum with the addition of copper peptides. This superstar serum includes a powerful combination of peptides, hyaluronics acid and amino acids to target multiple signs of ageing and keep pesky wrinkles and fine lines at bay. Containing a retinoic acid ester, The Ordinary’s Granactive Retinoid in squalane oil might seem complicated so let’s break it down. Retinoic acid is an active form of Vitamin A that can prevent and reduce fine lines and wrinkles as well as smoothing the skins surface, however it can cause irritation. This formulation provides the same great benefits of Vitamin A without the drying, irritated adjustment period. A highly concentrated antioxidant, this formula is perfect for brightening skin and fighting skin-damaging compounds from the pollution that can cause early signs of ageing. 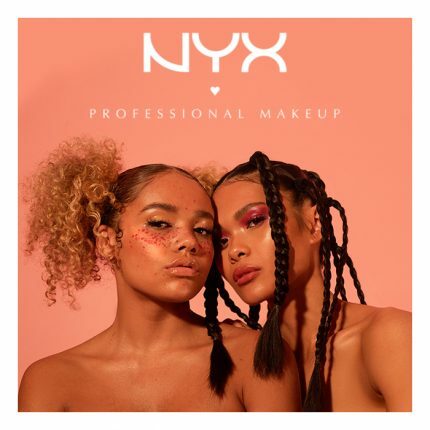 This skin perfecting solution contains a hard hitting combination of alpha and beta hydroxy acids, reducing congestion and exfoliating the skin to reveal brighter skin. Just apply the deep red liquid, wait ten minutes and rinse! Alpha arbutin is ideal for skin brightening, reducing the look of spots and hyper-pigmentation. This formulation also contains a form of hyaluronic acid for added hydration. Magnesium Ascorbyl Phosphate contains a derivative of Vitamin C proven to bright skin tone and reduce signs of ageing. Unlike a lot of Vitamin C serums and treatments this is totally okay to layer under or over water-based products.